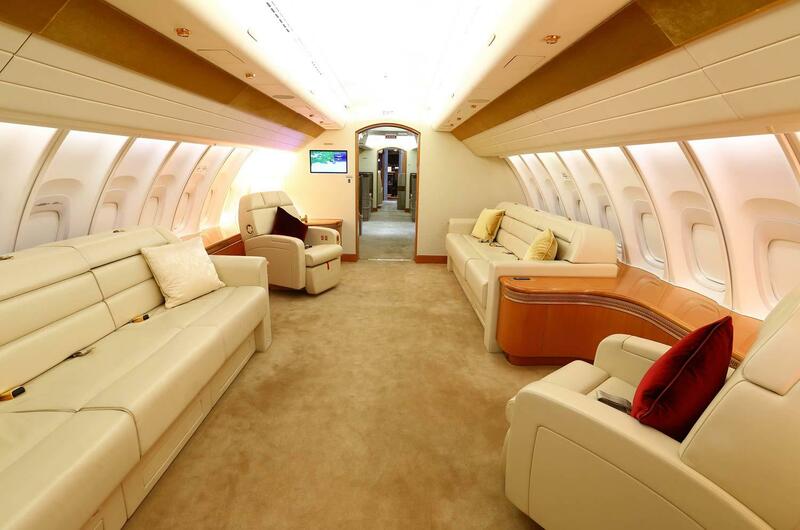 Home News 747 is 50 Have a spare $1 billion and want the ultimate VIP 747? 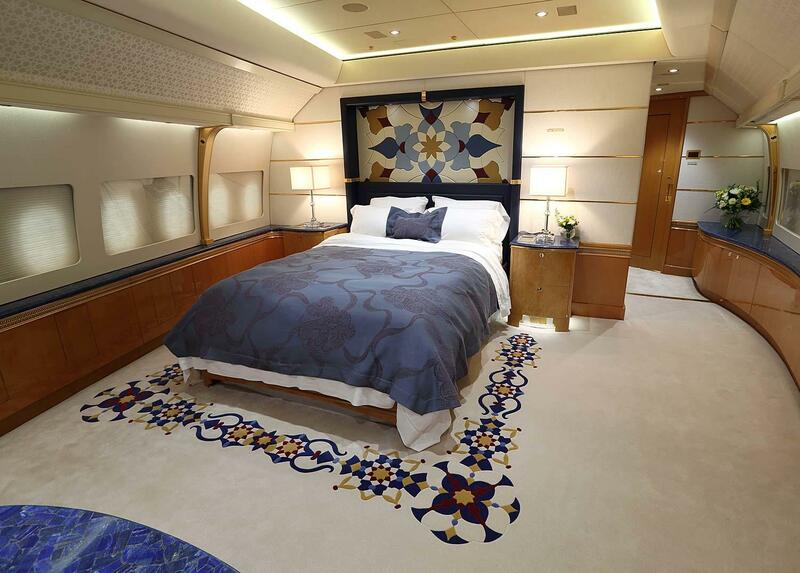 Have a spare A$1 billion and want the ultimate VIP aircraft? 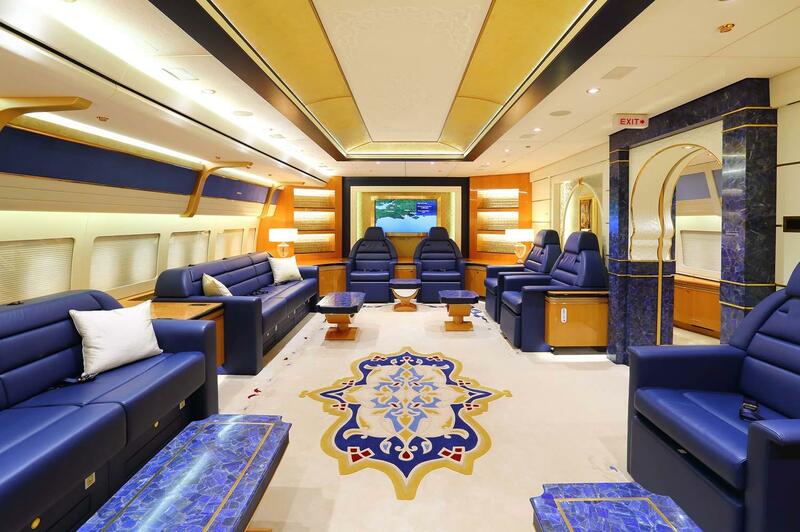 That is what you will need to acquire a Boeing 747-8I VIP aircraft up for sale with just 436 hours on the clock. 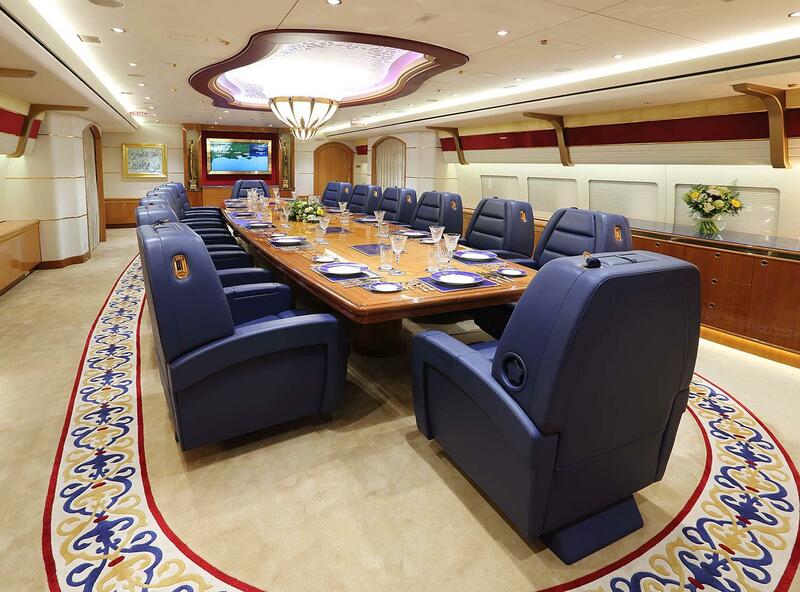 The VIP 747 is part of the Qatari Royal Family fleet but they have two and are downsizing. 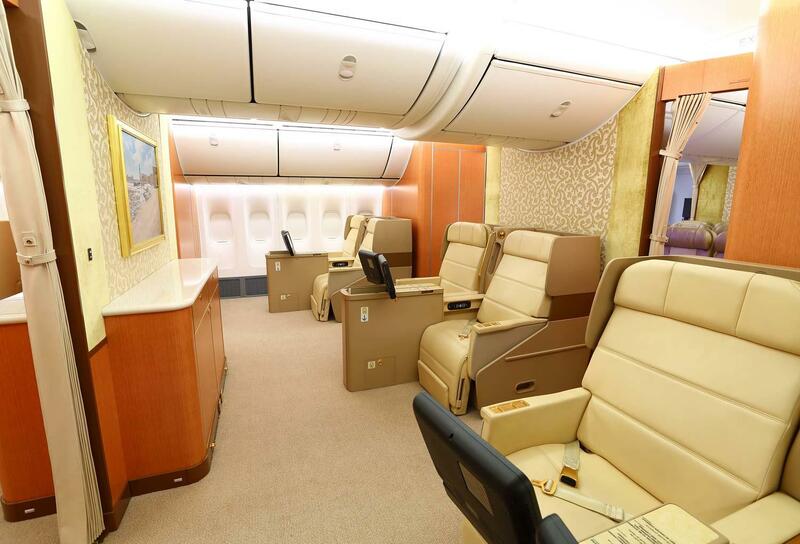 But rather than seating for 400 plus this one seat just 76 passengers. 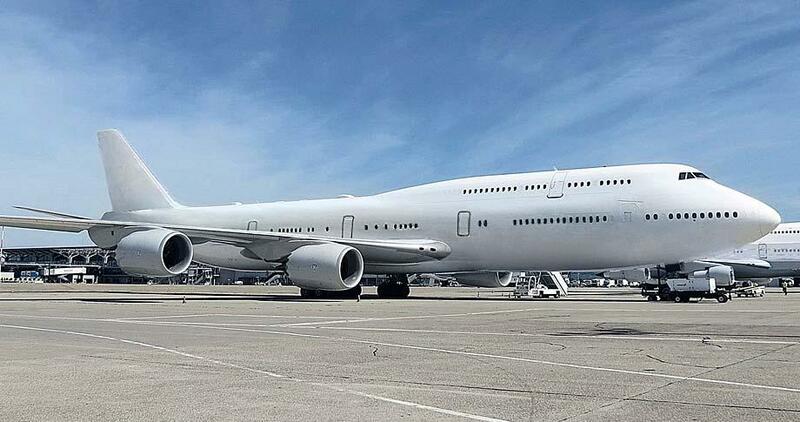 The 747 was delivered in 2012 but then took two years to fit out at Boeing San Antonio. 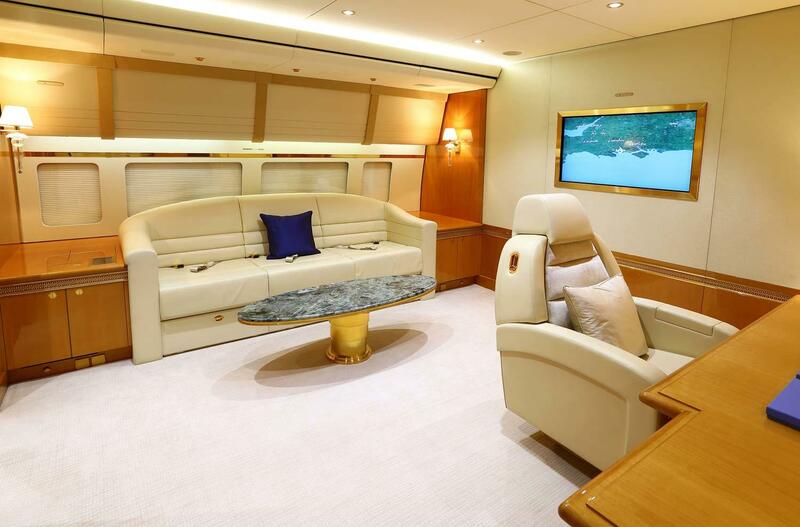 Well, the list price is $US400 million or $555 million but the bespoke fit out can sometimes cost as much as the plane. Then there is the operating cost and this aircraft burns about 13 tons of fuel an hour and then there is the crew cost, hangar, maintenance and the list goes on and on. So you will not much spare change out of $1 billion. And the list of feature goes on as well. It has three galleys – Forward Galley, Rear Galley, and the Upper Deck Galley. 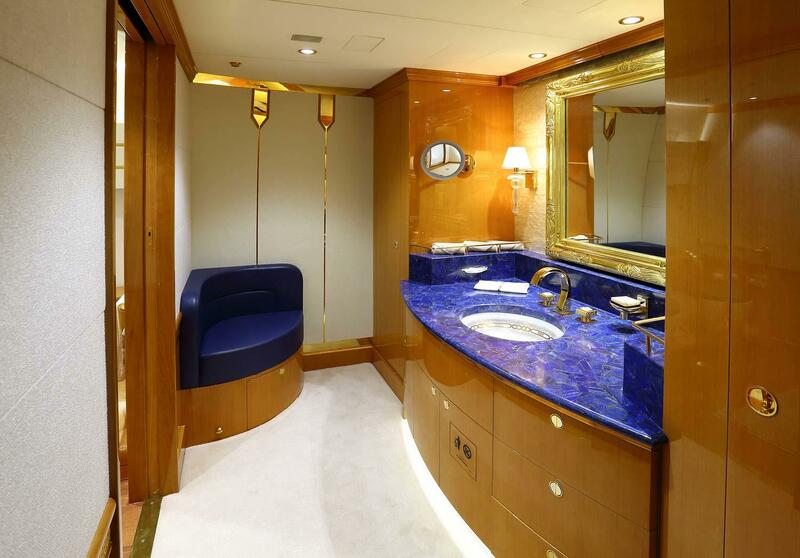 However, the interior may not be to everyone’s liking with its Arabian influence. The 747-8I is the latest version of the iconic aircraft. Boeing has received orders for 150 of the largest version of the 747 and has delivered 128. In that number are eight VIP 747s and that does not include 2 Air Force One aircraft that are being fitted out for the US Air Force. Boeing had looked at closing the 747 line down after 50 years of production but orders for the cargo version continue with giant parcel company UPS recently ordering 14 plus 14 options.